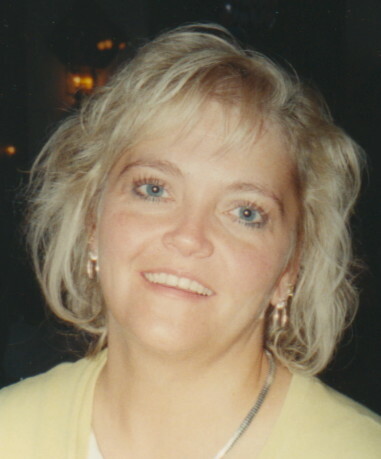 Kimberly A Rupp, 50, of Whites Crossing, died Thursday at Regional Hospital of Scranton. Born in Carbondale, she was the daughter of the late Stanley J. and Anna Mae Bedrin Rupp. 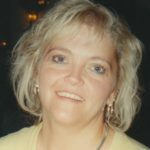 She was a graduate of Sacred Heart High School, Carbondale and received a bachelor’s degree in criminal justice and a master’s degree in rehabilitation counseling both from the University of Scranton. She had been employed over the years by the Dickson City police department, the Lackawanna County Sheriff’s department, Friendship House, Scranton Counseling Center and the Lackawanna County Prison where she served as a Corrections Counselor. She was a member of St. Michael’s Church, St. Rose Parish. In her spare time she was a big fan of baseball and was an avid New York Yankees fan. She always made a special effort to attend all of the sporting events of her nieces and nephews. She enjoyed to go on cruises and loved pets especially her rabbits and guanine pigs. She is survived by a sister, Dianne Molinaro, Carbondale, a brother Geary Rupp and wife Linda, Whites Crossing, five nephews and nieces, Dr. Frank Collura Jr. and wife Crystal,Jessup, Janine Odell and husband Marc, Plain City, OH, David Rupp and wife Jessica, Adrienne and Michelle Rupp, all of Whites Crossing, several great nieces and nephews, Reese, Livia, Rowan Collura, Dylan and Ryleah Ruffner and Scarlett Rupp, aunts, uncles and cousins. She was preceded in death by two brothers, David S. and Stanley (Jr) Rupp. The funeral will be Tuesday from the Joseph W. Scotchlas Funeral Home Inc. 621 Main St, Simpson, with Mass of Christian Burial at 9:30 am in St. Michael’s Church 46 Midland St, Simpson. Interment will be at later date in Holy Trinity Cemetery, Simpson. Friends may call Monday from 4-8 pm.